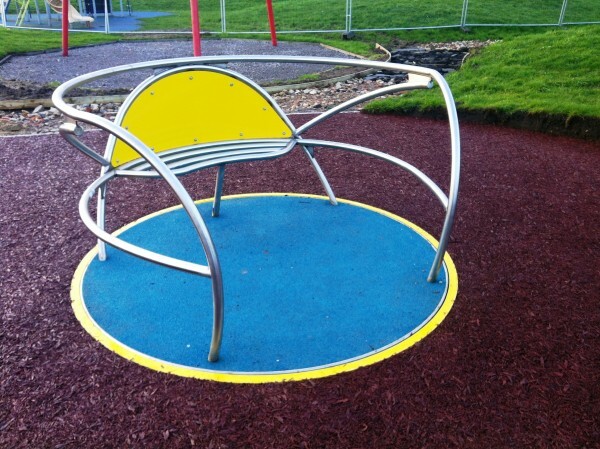 If you're looking for expert installers of playground flooring then you’ve come to the right place! We are specialists in playground flooring with a range of designs and have over 20 years’ experience in the industry. We pride ourselves on the diversity of our work, having surfaced areas of all sizes and dimensions for leisure centres, universities and sports clubs. We aim to provide the highest standard of product every time, at the best value. To make the best investment for your playground, speaking with an expert will allow you to consider the different options and which is most suitable for your facility. We can talk you through the various surfaces there are to choose from and what type of sports activities and play they are best suited for. 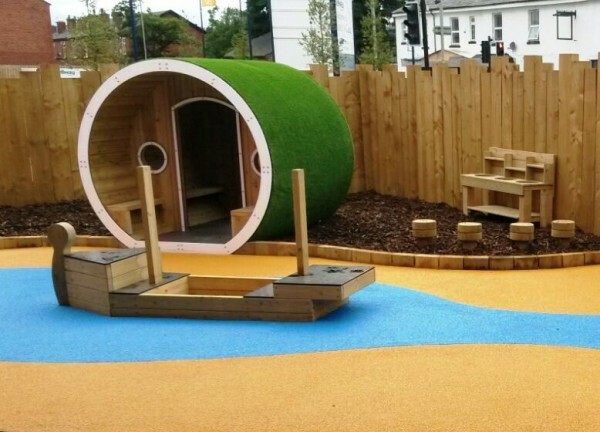 Not only do we specialise in play ground flooring for nursery and primary schools we can also help with supplying equipment and fun designs to kids can enjoy lots of games. 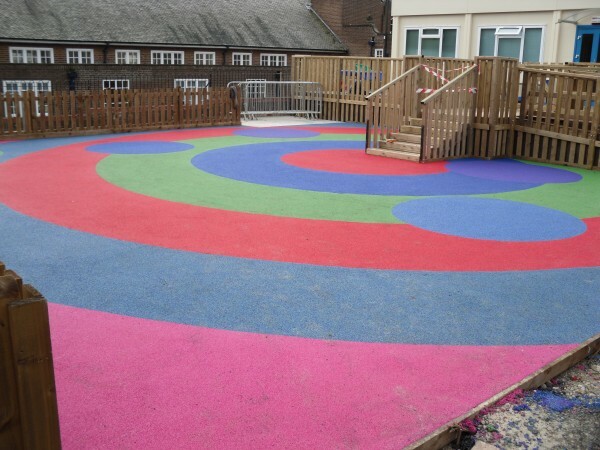 With our extensive background in playground flooring we make sure that the surfacing you choose is right for the area you have in mind. We can help you match your budget whilst ensuring the best quality of product. Of course, the total price of your project will depend on the total surface area you wish to cover. 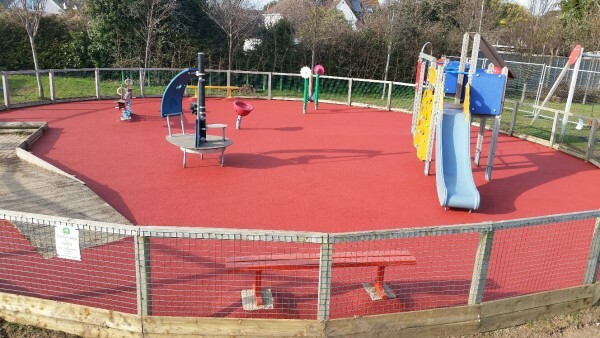 Popular specifications for play areas include wetpour and rubber mulch flooring. 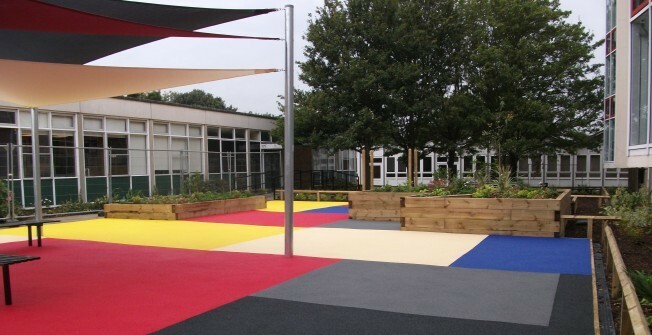 The wetpour design is a two tier system featuring an SBR shockpad base and an EPDM wearing course http://www.playgroundflooring.org/surfacing/wetpour/ Many school and nurseries choose this design as it could be installed in many colours along with having a range of graphics included as well. The rubber mulch surfacing type offers a more natural appearance and can be installed on top of existing grass or muddy areas. The installation of playground safety surfaces can vary for each project, find out more about the construction here http://www.playgroundflooring.org/construction/ When installing wetpour we'll need a stable porous base such as stone or tarmac to ensure that the flooring is strong and long lasting. We'll first mix and lay the SBR base, and then the coloured EPDM will be applied on top along with any chosen graphics shapes. The rubber mulch installation requires mixing the rubber shred with binder and then laying it onto the specified area. If you need some more information on the costs of these products and services please feel free to contact us today. Just complete the enquiry form and let us know what you need so we offer a quote for you. 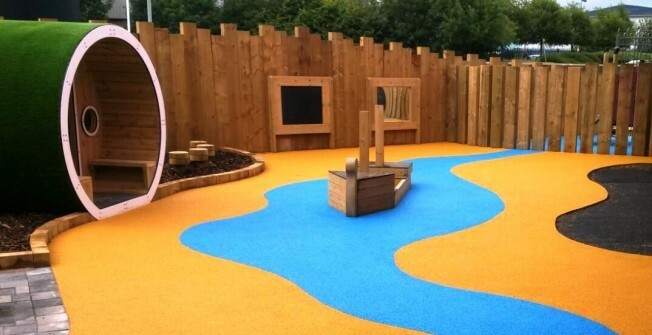 As experts in playground flooring we could provide the perfect end result for you.